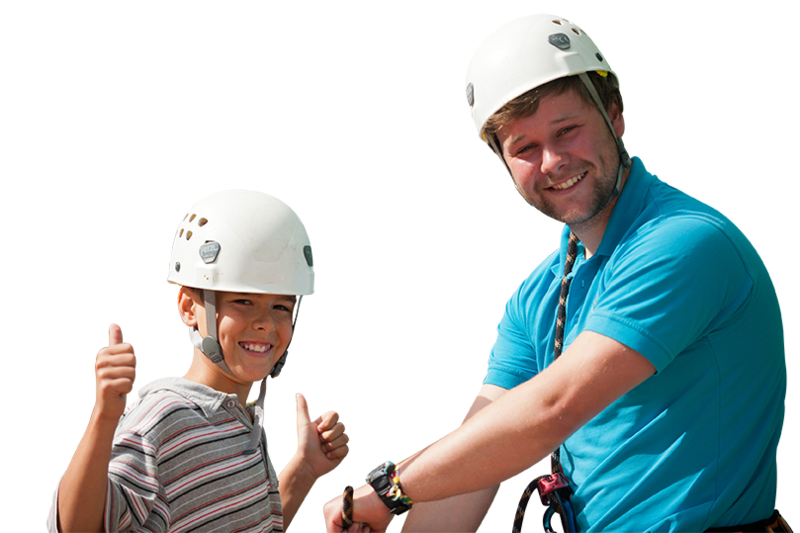 We offer bespoke activity days and residential trips for schools and groups across Hampshire, West Sussex and beyond. We customise programmes to suit your needs including water and land-based activities, comfortable accommodation and delicious home-made catering. With varied accommodation in our purpose-built Log Cabin and Jubilee building (sleeping a total of 60 people) or under canvas (an additional 60) we can offer the flexibility and capacity to suit you. "Thank you for running such brilliant days for us. I can’t think of my best bit as the whole day was just fantastic!!" Cobnor Activities Centre, near Chichester, West Sussex, is located within Chichester Harbour. This beautiful spot is easily accessible by road and lends itself to the range of activities and outdoor courses that we have on offer. We are specialists in RYA sailing courses and powerboat courses and British Canoeing and kayaking courses. But the Centre is not just about outdoor adventure activities; schools, colleges and universities throughout the UK use us for outdoor education courses. With an excellent sailing area and fleet of boats, our experienced and qualified outdoor activity instructors will certainly maximise your confidence and build and improve ability on the water. Cobnor Activities Centre is a British Canoe Union centre and our paddle sport fleet includes something for everyone, regardless of ability or level: open canoes, kayaks, sit-on kayaks and sea kayaks. As well as water-based activities we have a range of land-based outdoor activities available including, climbing, cycling skills, orienteering, low ropes, raft building, abseiling and more!